This year on May 14th,our crew boarded the 54ft. sailboat “TODAY” to cross the Pacific Ocean in order to collect insights on the Oceans rapidly declining health. For 5 months teams of people just like you including leaders, champion sailors, actors, and directors, and artists will be monitoring and documenting plastic waste known as microplastics. 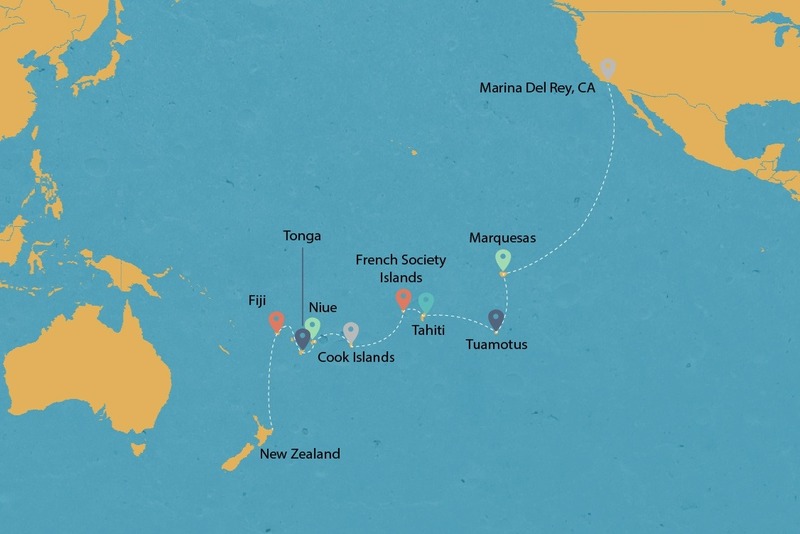 The information and data collected in the undocumented areas will be sent to The 5 Gyres Trawl Share Program to help with the Global Estimate of Marine Plastic Pollution. Our hope is that this voyage will not only bring public awareness, but legislative change to change the way our culture uses plastic. 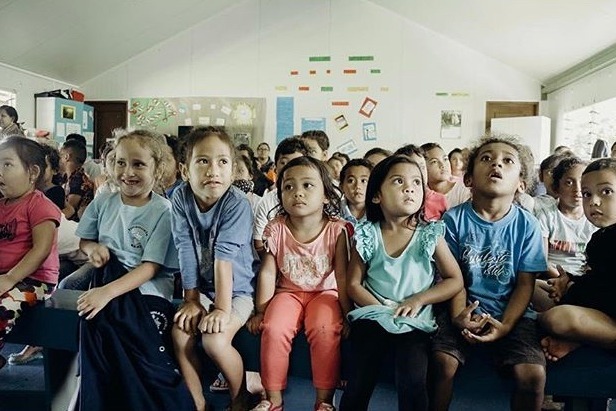 The entire journey will be filmed using state of the art VR/360 technology to give students, non profits, and global organizations an opportunity to see whats going on out in the Pacific First Hand. Bringing awareness to single use plastic pollution in our ocean and food chain is an important goal. Plastic is killing our ecosystem and poisoning our food chain. This valuable data will be used to help facilitate positive change through film, education, and rewrite legislation to combat this global threat. We plan to take action and so should you! Collectively, we can and will force a change to defeat the threat we’ve created in order to help our generation and the next. With exclusive support from pioneers in the VR field using drones, underwater 360, microscopical video, photography and ultra HD video, viewers will take the front seat on a life-changing journey to some of the most remote and devastated parts of the world. 360 Video and later interactive VR will showcase immersive footage to experience first hand how our current culture has caused the largest environmental and human disaster known to man: plastic. Footage so immersive that viewers will be able to feel the devastating impacts plastic is having on civilizations across the ocean and more importantly act on it and help change the way we use and consume it. 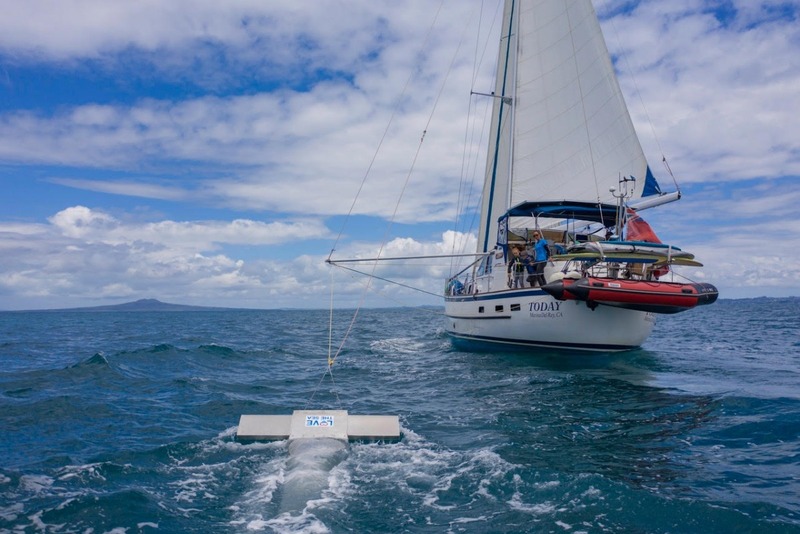 During the journey, crew members will be using a mantra trawl to collect plastic particles for parts of the ocean that have never been gathered before. The new and unknown data will be sent to researchers to analyze and quantify the impacts plastic is having on our ocean, marine life as well as our ecosystem. This critical data will be used to force legislative changes and create education in order to have a positive impact on our future. Hello and Happy Holidays to all of our amazing supporters. 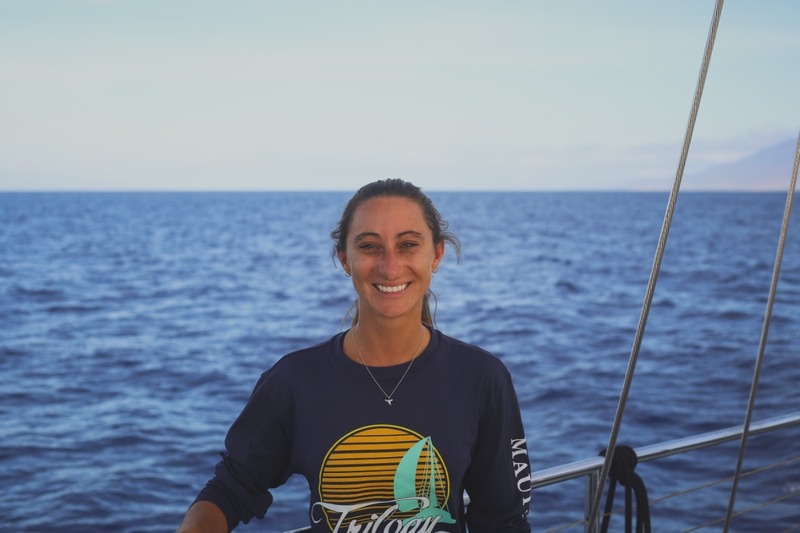 We wanted to introduce you to our crew member and Marine Biologist Magen Schifiliti. Have a Merry Christmas from the team at Eat Less Plastic and Love the Sea. We got to connect to so many children and schools along the way. They have a message for you and we can’t wait to share it in our upcoming documentary. As we continue our journey in post production we can’t thank you enough for you support. http://bit.ly/EatLessPlastic to help directly. Hey everyone!! We just want to say thank you so much for helping us have a successful landing event. We will be updating you with all the stats from the voyage, pictures, and our plans for finishing our documentary. The whole crew wants you to know we couldn't have done it without you. There is still some serious work taking place on the campaign to help finish our documentary and raise the funds we need to complete this project. Please stay in touch and continue to share our posts on Social media. We have some months to go and really look forward to sharing this experience with the world. I just wanted to thank everyone so much for being a part of this team....today is the arrival of our 6 Month voyage. Here are some crazy stats to consider and a poster to share. 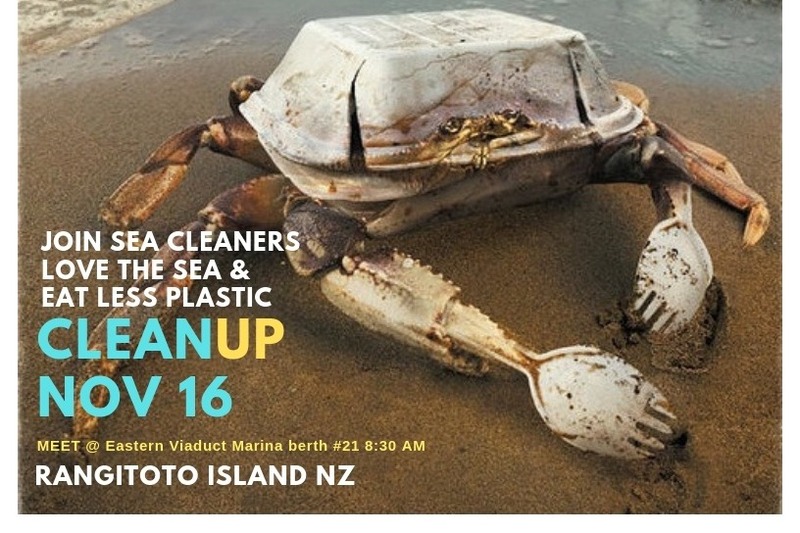 Please remember to invite everyone to Eastern Viaduct Marina berth #21 for a clean up with Sea Cleaners at 8:30 am on the 16th and a Q & A with the Crew, Sustainable, Bags Not, Love the Sea, and The Minister of Climate Change James Shaw at 12:30 on the 16th at Sustainable Coastline HQ in the Viaduct. 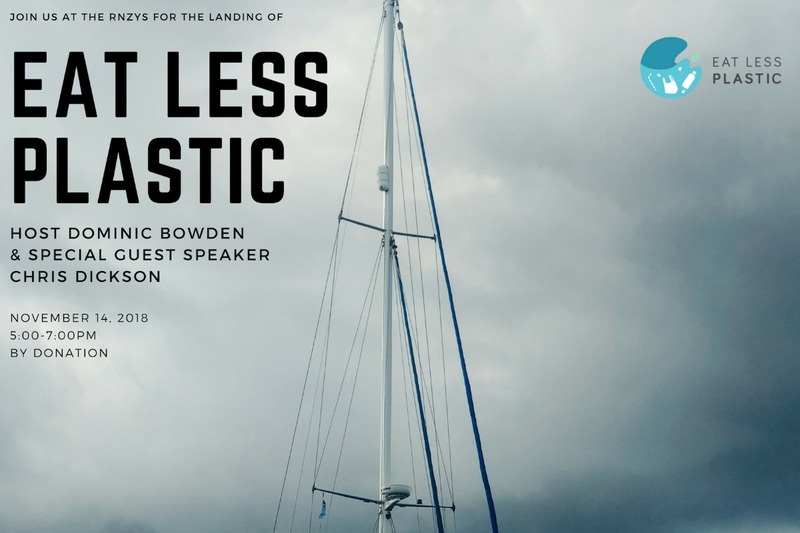 It would also be great to invite any boats that want to join us on the sail in from our clean up in support of the Plastic Bag Ban for NZ. We will have a film crew and drones documenting it. Money Raised We have raised nearly $100,000 dollars for the voyage over 6 Months and now begin our next fundraising efforts to finish the documentary in post production including animation, VR 360, promotional events and paying for the many costs we could not cover over the last 6 months. What does ELP want to achieve? ELP wants to inspire the world with positivity. Because we are Pacific Islanders we have a close relationship with the ocean not everyone has in the world. We want them to feel our journey around the world and experience it as we did. To be moved by why we all need to care for our oceans starting with our everyday choices of what we consume. 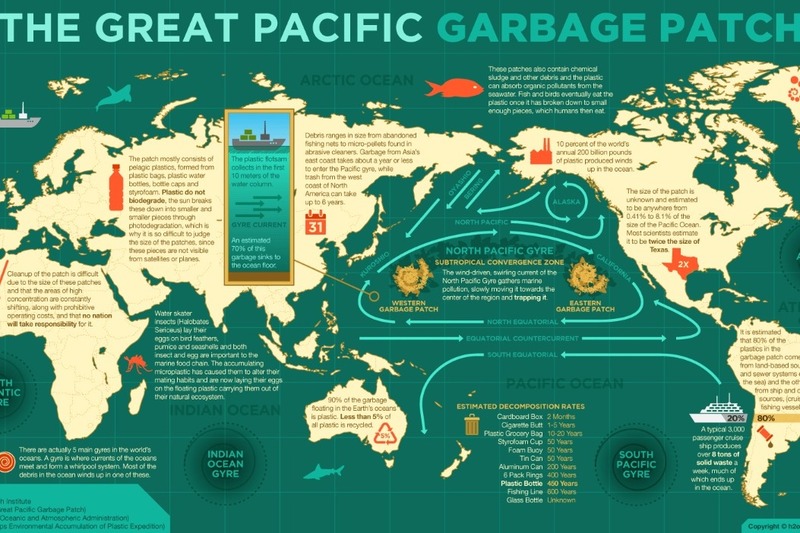 To understand the impact Plastic Pollution will have in our food chain and how we can avoid. After this voyage we will begin the long journey of post production and promotion. There is no telling where this trip will take us and how far into the future it will affect our lives. One thing we know is we captured some undeniably beautiful messages for the world and inspiring projects that we need to support as solutions to this global crisis. People around the world will see this documentary and educational series in their classrooms, at events, conferences, festivals, conferences,, summits, and hopefully it will have an effect on Governments around the world. At the end of the journey, the 360 video footage and interactive VR will allow students, advocates, and policymakers to experience firsthand how our current culture—and its growing dependence upon plastic—has caused one of the largest human-created environmental disasters of all time. 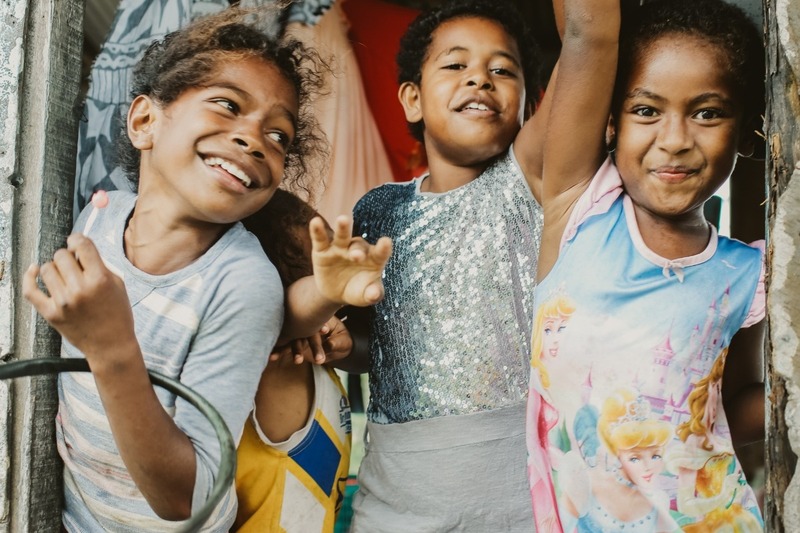 Rather than just showcasing the severity of the issue, we plan to show how our everyday choices can collectively create a positive difference in minimizing waste, and learn what Pacific Island nations are currently doing—or could be doing better—to combat the problem, work toward solutions, and create real hope that future generations won’t literally be eating plastic. Imagine students or policymakers not only being able to watch a documentary, but also experience it through VR/360 by strapping on an Oculus headset right there in the classroom or office. Footage so immersive that viewers will be able to feel how plastics are not only devastating entire Pacific coastlines, but hear the islanders’ stories firsthand on the role the ocean plays in their lives, from family to culture, food source to livelihood, and their civilization as a whole. This will be a documentary of hope from the people who live on the coastal front lines. 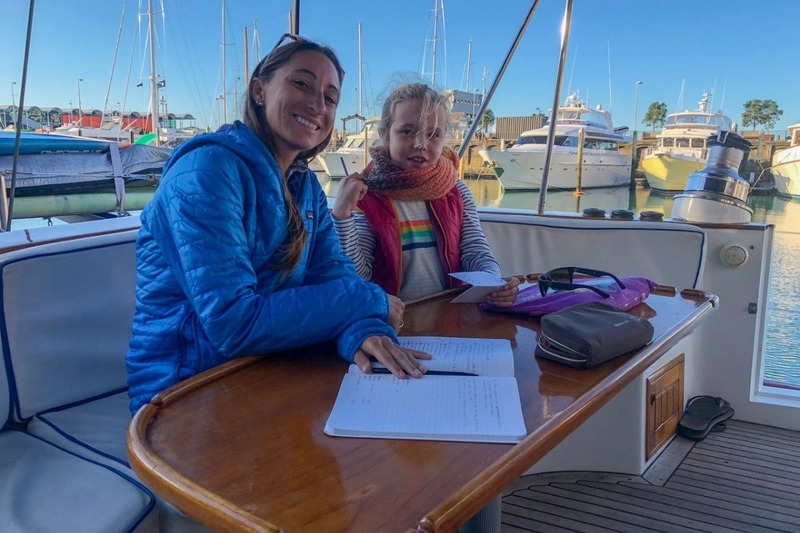 With your support did we gather data from out on the seas between islands, but also work with local nonprofits on everything from organizing coastal cleanups to enacting policy change. 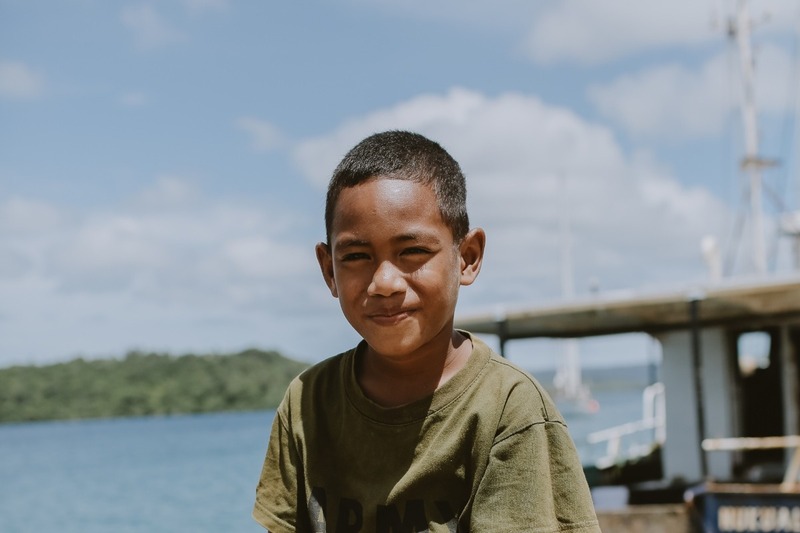 We learned initiatives islanders are taking to minimize plastics in their communities, and use their love and respect for the ocean to inspire the larger global community to take a hard look at our plastic consumption and how we can make a change. Join us in this mission and please support Love the Sea, Eat Less Plastic, and Ocean Aid. Eat Less Plastic will be looking for programs that want to carry on the mission and name as ambassadors of Citizen Science. We are still looking for some title sponsors to take this voyage into a Global Spotlight. 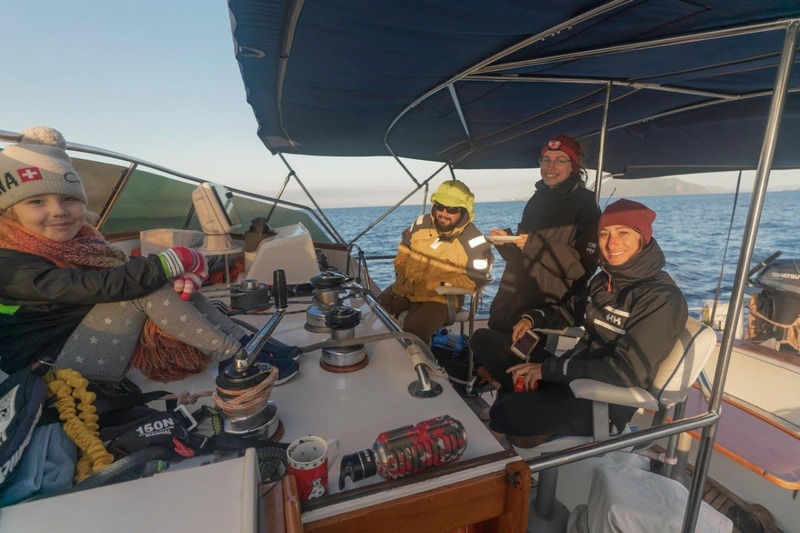 “The data on plastic pollution that the Eat Less Plastic crew has gathered during their voyage across the Pacific highlights the urgency for all of us to make big changes in our lives and businesses. “The New Zealand Government’s recent plastic bags consultation is a step in the right direction, together with New Zealand signing the New Plastics Economy Global Commitment and the 15 companies that have signed the New Zealand Plastic Packaging Declaration – committing to use 100 per cent reusable, recyclable or compostable packaging in their New Zealand operations by 2025. But we can all do more, and New Zealand businesses, councils and consumers all have a role to play in stemming the tide of plastic waste”.